The teachings of Vedanta presented in an easy-to-read style. 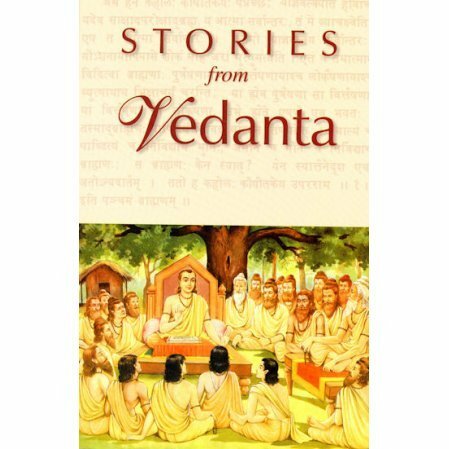 Based on the Bengali book Galpe Vedanta, this book brings together a collection of stories and inspiring anecdotes from the lives of Shankaracharya, Sri Ramakrishna, Swami Vivekananda and other seekers of truth. The stories give young adults (and older) a quick and painless look at Vedanta philosophy through ancient stories.